Saignée method Rosé. Fruit hails from Bouzy and Riceys. Cerise pink with a copper sheen. He’s bold, phenolic and spiced like a souq. Underneath is billowing curtain of musky reds, swollen in its ripeness, cherubic yet intensely energetic. Cassis-flavored with semi-solid density, almost syrupy. Preferred this as a red wine on day two: less blatant, more delineation, the finesse shows, hints of leather, oleander, wet straw, braised oxtail. 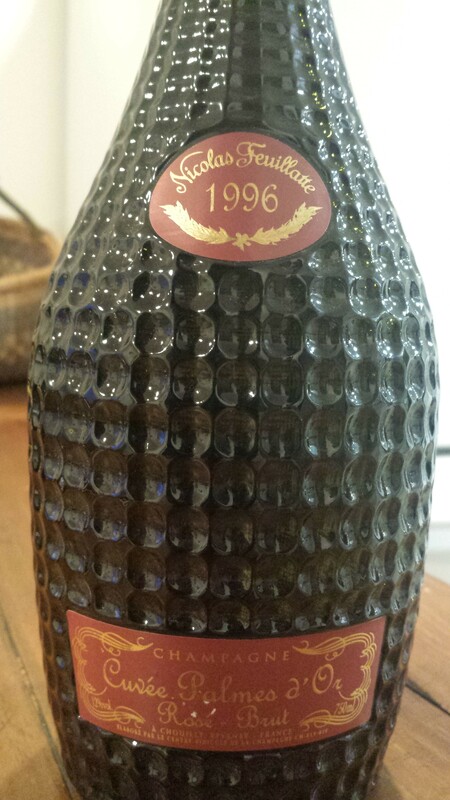 For now, a seductive ’96; profundity will have to wait. Now – 2020.